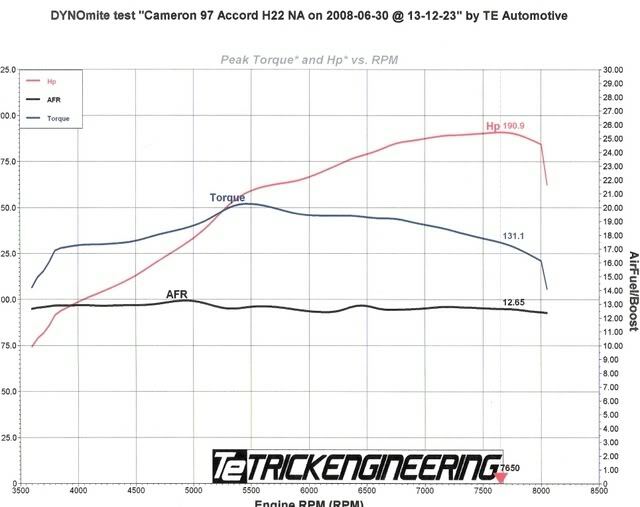 but it sounded like your H22a coulda put out a lil more...like it cut short or something...where you at the rev limit? Mmmm....i forget whether or not you did internal work. 8k is respectable....h22a block? well, nevermind then. 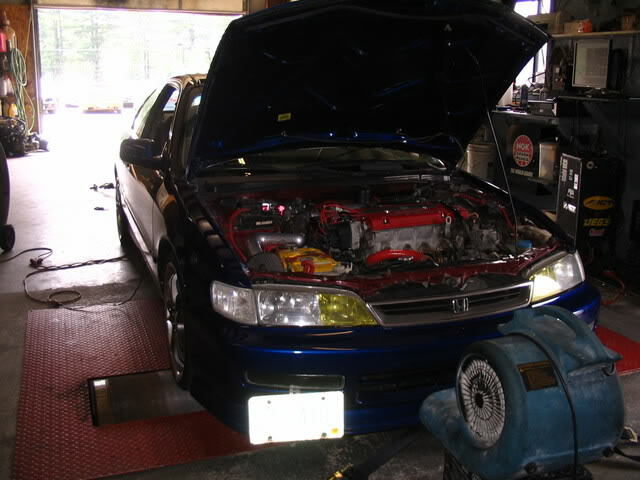 not all the h22a4 have the ATTS limititation, but the ones found in the prelude SH do. But you did a JDM swap....so you're straight (right?). 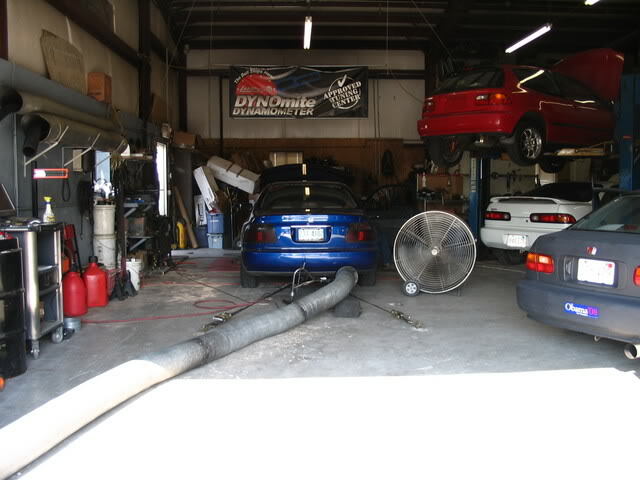 bottom line: if your H22a4 was USDM and not a Prelude SH....no ATTS to worry about.